You're talking with: Paul Oman, MS, MBA -- Member since 1994: NACE (National Assoc. of Corrosion Engineers), SSPC (Soc. of Protective Coatings) FORMER SAILING INSTRUCTOR -- Technical Help - not sales talk! Proceed to the Table of Contents Page/Index Page of our Marine Catalog. 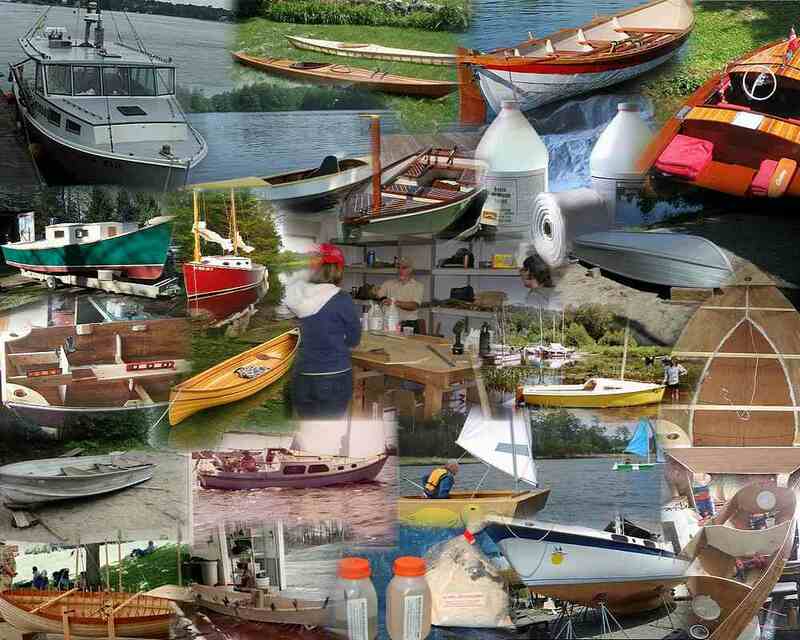 Everything you need for boat repair and stitch and glue boat building. or Goto our Contact Page for links to our 2 web storefronts (www.epoxyusa.com is our simple site - not all products listed) and links to email or call us for questions or orders. Go from the contact page to our 3rd party storefront. We sell 9 oz fiberglass cloth in 50 yard rolls. Three inch or four inch wide fiberglass "tape". The "tape" is easier for beginners to work with than big sheets of fiberglass - (saturate with epoxy and apply like strips of duct tape). 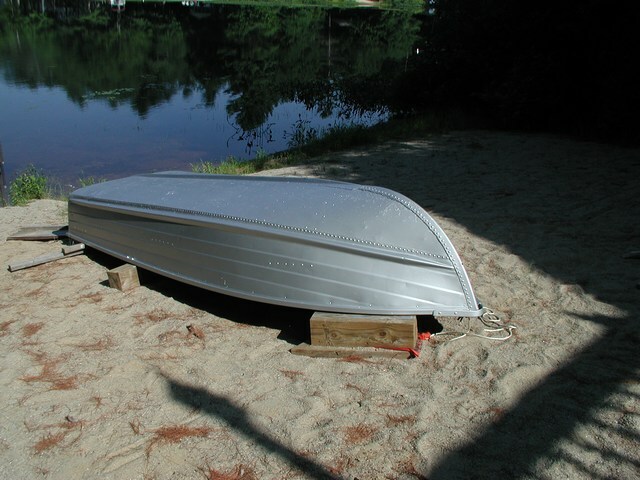 Use for boat-building and/or repair, epoxy pipe wrap projects, and basement leak repair (sort of a dry-wall tape system but using fiberglass cloth and epoxy. Note that when using epoxy and fiberglass cloth, the strength comes from the fiberglass cloth and not the epoxy. - Order the 3 inch or 4 inch fiberglass rolls at either of our on-line stores or call to order your epoxy and cloth - 603 - 435 -7199. My first thought was, what a mess of a website. I found it very confusing. Since I first came upon it, there have been improvements made to make it more "user friendly". Aside from that, the site is most informative to this beginning DIY'r. I was won over by the explanations, descriptions of chemistries, MSDS's , suggested usages, and personal responsiveness of the owner and his wife. I did a calculation of prices per ounce, approximating the match of the different brand's products. I realize that there is no way I can say I'm comparing the same chemistry of different brands. Nevertheless, Progressive Epoxy prices remain the best I have found. 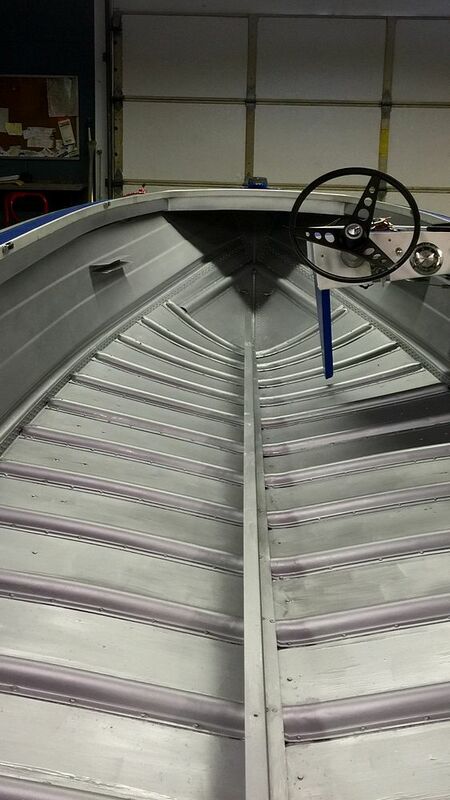 Emergency Underwater Boat Repair Epoxy - Without it your boat is at risk! The difference between your boat sinking at sea or in its slip and not sinking can be as simple as having an underwater epoxy paste and some fiberglass cloth on hand. Hull damage, leaks or a sinking can happen anywhere, any time, risking your life, the lives of your crew and the loss of the boat. 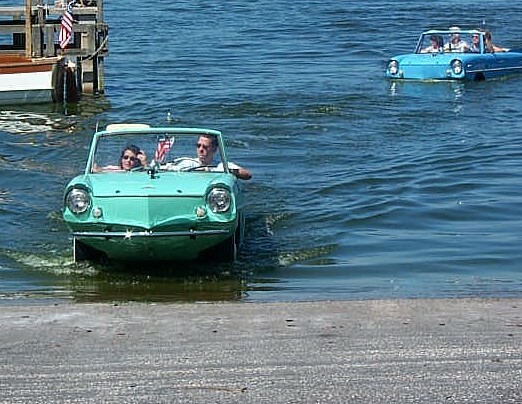 Even if you are not sinking, an underwater epoxy paste doesn't have to be used underwater. Epoxy seal electrical connections, re-attach or re-bond wood trim, loose fittings, chipped wood or fiberglass. Repair broken hardware. 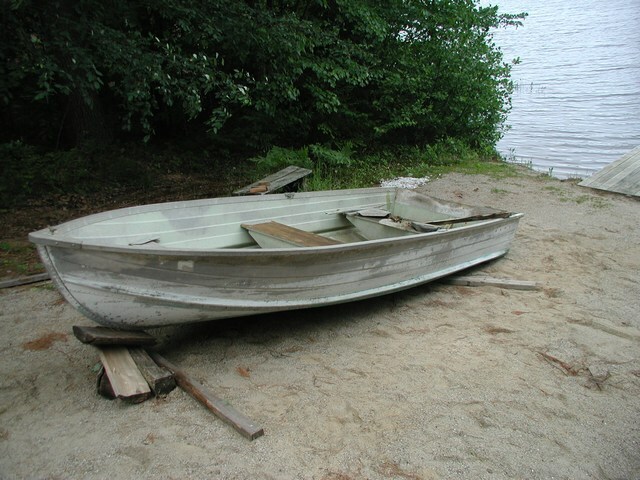 "I feel that any person taking a boat to sea anywhere, anytime, should carry your product aboard..." - Joy S. and Leslie B., sunken US Yacht Banshee. New Hampshire - New England's "Granite State"
One of our marine epoxy competitors (now a mere impersonal, product line sub-division within a big industrial corporation) claims a 30% savings in time using non blushing marine epoxies. Non blushing marine epoxies do not require washing or sanding between epoxy coats or top coating with other paints. Note that we offer Basic No Blush marine epoxy with fast, slow and regular curing agents (and it also includes bubble breakers for a more perfect finish). Our Premium No Bush epoxy is Nonyl free and uses an special curing agent is can be air shipped (shipped without restrictions). 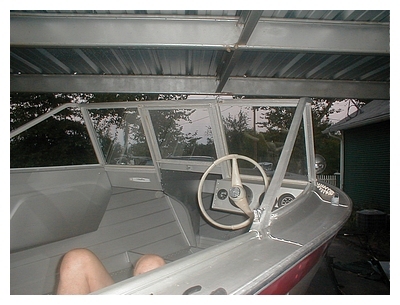 Our "Funky' and massive marine web site as been a popular 'insider's secret with professional and serious boat builders (stitch and glue and conventional boat building) for over 15 years. It is the only marine/vendor site that combines huge amounts of information and links with loads of email and telephone support and top products at distributor prices. Take a few minutes to explore our unique, one of a kind site you'll see why our customers come back over and over for products and support/suggestions and just to chat. Thanks for your advice and products. 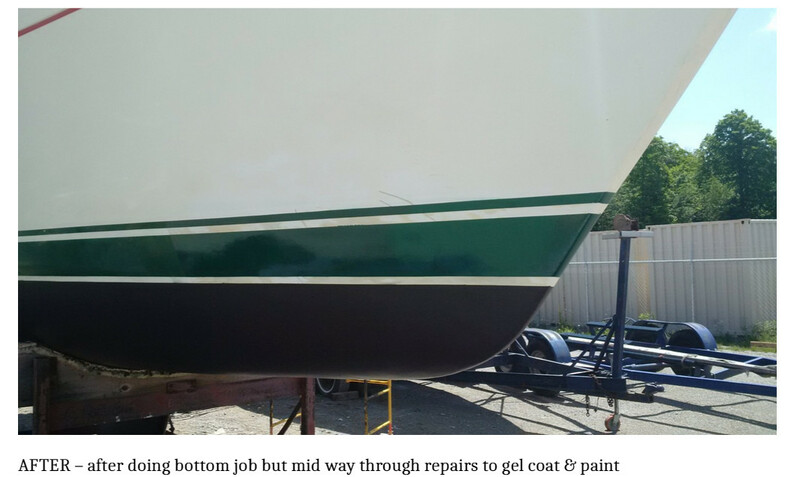 I stripped the hull with a 'green' paint stripper, sanded it with 120 grit, chipped old Bondo that had been used to fair the keel, re-faired the keel with your Wet Dry 700 epoxy kevlar (tm) putty, and then applied 2 coats of your ESP 155 epoxy primer, 2 coats of your CM 15 epoxy paint and 2 coats of Micron CSC with 1/2 ob of your copper powder per gallon of CSC. I also chased out the gelcoat cracks and filled with Wet Dry 700 epoxy putty. The hull came out beautifully. Before you buy anything from anyone, we HIGHLY SUGGEST you CALL 603 435 7199 OR EMAIL US (24/7/365). Let's make sure you have the right products for the job, an understanding of how to use them and a feel for what might go wrong. And if you purchase our products feel free to CALL OR EMAIL US again (24/7/365) before you use them for "tips and tricks" or just some "hand-holding." Perhaps when you're done you'll let us put up some of our pictures on our web site. We have much more information, customer stories, anecdotes, etc. we can share that are not on this web page but might be helpful to you. Email us with your phone # (or call us direct) and we will chat on the phone. You should know your vendor and we want to know our customers. Most people are not sure what product or products they need to use, how much product they need, and what to expect when using those product(s). You cannot get that from just reading a web site and most web sites just want you to order their product on-line and then go away. We're different. Please call or email us so that your project goes smoothly and it is Win-Win for everyone. 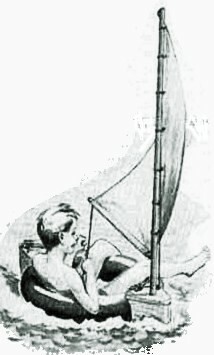 I feel that any person taking a boat to sea anywhere, anytime, should carry your product aboard and know how to apply it. If I can assist you in distributing or advertising your product, I am more than happy to do so. 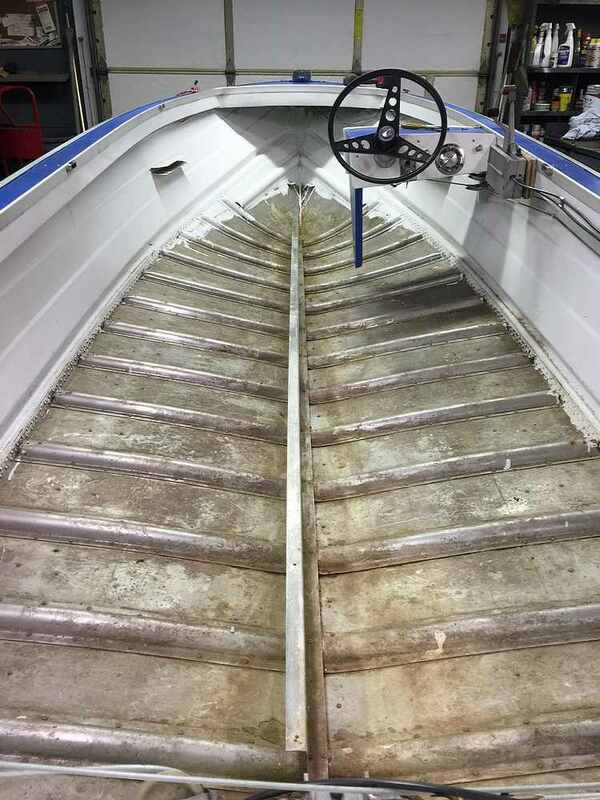 A Case Study Using Progressive Epoxy Polymer's Underwater Epoxy - an early version of our WET DRY 700 Underwater Epoxy (BUY NOW). We do have regular customers that exclusively like and use the Premium No Blush over the Basic No Blush. The amber non hazmat curing agent (the Basic No Blush has a clear curing agent) provides a bit of warm color and maybe hides some of the UV Yellowing. I've hard reports that it is a slightly softer finish too (soft means more impact resistance). A very Premium marine epoxy at a price of about that the other guy's charge for their 'regular' epoxy. We checked the prices for similar Awgrip brand polys at discount marine supply store WEST MARINE (Feb 2019). Their polyester polyurethane white sells for $280 per gallon. (that’s $420 for 1.5 gallons - vs. $199 for our 1.5 gal package). Use our LPU Marine polyester poly and save 53%. Our clear acrylic poly (Acrylic Poly UV Plus) vs. their clear Awlcraft 2000 clear acrylic poly (which doesn’t have the UV blockers and absorbers that our product does - a really valuable addition) - sells for $149 per gallon vs. their price of $270 per gallon. 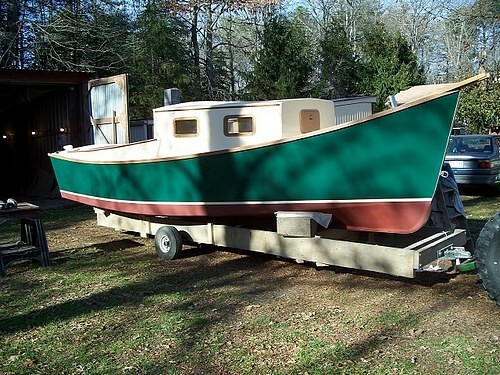 People that like boat building and clear marine epoxy projects also like pictures of classic boats, yachts, marine wrecks, naval ships and 'funny' boats. How much marine epoxy resin 'goo' resin do I need? Sailboats: 18 ft day sailor 120 squ feet; 21 ft trailerable 160 squ feet; 28 ft racer/cruiser 250 squ feet; 31 ft racer/cruiser 270 squ feet; 36 ft cruiser 330 squ feet; 41 ft cruiser 435; 53 ft cruiser 590 squ feet. 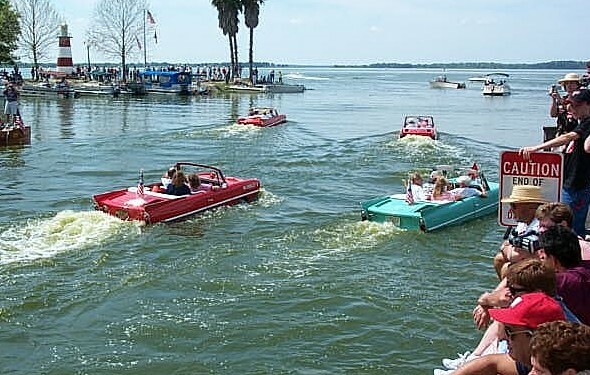 Motorboats: 18 ft runabout 120 squ feet; 21 ft runabout 150 squ feet; 28 ft cruiser 240 squ feet; 32 ft sportfish 300 squ feet; 36 ft cruiser 350 squ feet; 42 ft cruiser 500 squ feet; 53 ft cruiser 650 squ feet. How much marine epoxy resin goo? To wet out 6-9 oz fiberglass cloth, fill the weave with more than one coat, allow for waste, etc. 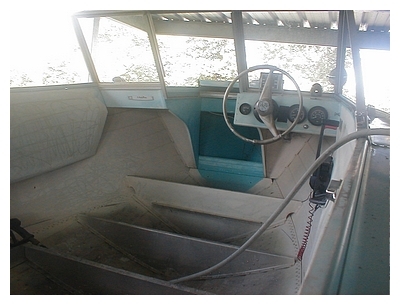 figure about 50 - 60 square feet per gallon (my tests showed 97 squ feet of fiberglass saturated by 1 gal of marine epoxy). Painting / Coating over epoxy with enamel - warning . Fillets and thickened epoxy putties. Make your own or buy pre-thickened. See our fillers section and/or putty section. Lots of options. Don't throw away your epoxy brushes and rollers! You can clean them with our TA 661 non-solvent, non-evaporating, reusable epoxy cleaning agent. TA 661 is in Section 8 (misc. products) of our marine catalog (you're in Section 1 right now). Click here to detour to Section 8.
comparing two part marine epoxies - what to look for - CLICK HERE . CLICK HERE TO GOTO OUR USER NOTES SECTION: FEEDBACK FROM FOLKS WHO HAVE USED THIS AND OUR OTHER EPOXIES. Info on 'epoxy turned white' - warnings about applying epoxies in late afternoon/evening especially in the Fall season. Don't buy any two part epoxy until you understand 'amine blush'. Most brands of epoxies blush, ours do not. Find out why this is important to you. Click here to visit our BLUSH PAGE. Every boat repair project requires knowing product options, selecting the right products in the right amounts and knowing how to use those products. You can only do that with a one-on-one conversation with your product vendor. Why order your epoxy resin from us? 3) if price isn't your primary concern, we've got a wide selection of other epoxies with various performance levels to select from! 7) our epoxies are all carefully formulated by epoxy chemists. We do not simply repackage the raw resins manufactured in bulk by the giant chemical companies the way many (most?) of the other low cost resin vendors do (they not being knowledgeable enough to realize that this is not a good thing to confess to -- a quote from one of our competitor's web site - "I buy epoxy resins and hardeners from manufacturers such as Shell Oil, Dow Chemical, and Vantico (formerly Ciba-Geigy). I buy in drums and repackage into smaller containers." Note that none of the major marine epoxy vendors do this even though we would all boost our profits significantly. There is good reason for this. 8) no formaldehyde in our No Blush™ epoxies unlike in at least one of our major competitors (check MSDS sheets before you purchase any epoxy). 9)speaking of prices, visit our industrial site (www.epoxyproducts.com/main.html) and you'll see many of the same products - all at the same prices. It's not unusual for marine epoxy vendors to sell to industry too (most or all do - in fact most of the big names make more money there than selling to boat owners), but they make viewing and comparing industrial and marine product prices extremely difficult because almost everyone thinks it's OK to charge boat owners four or five times more than what an industrial contractor is willing to pay. That doesn't cut it here at Progressive Epoxy Polymers, Inc.
10) you can spend your money on epoxy or on slick web site designers, shiny catalogs, 800 telephone numbers, trade show displays, Your call! More customer feedback and comments on Basic No Blush epoxy resin - CLICK HERE. amounts for 'testing'....200 or 500 pounds well no problem. my "Favorites" on my computer. impress. We read your "Everyone's Guide to Instant Epoxy Expertise"
to read at his leisure. The September issue went out the door yesterday. You're in there. Like Nothing You Have Ever Worked With Before! 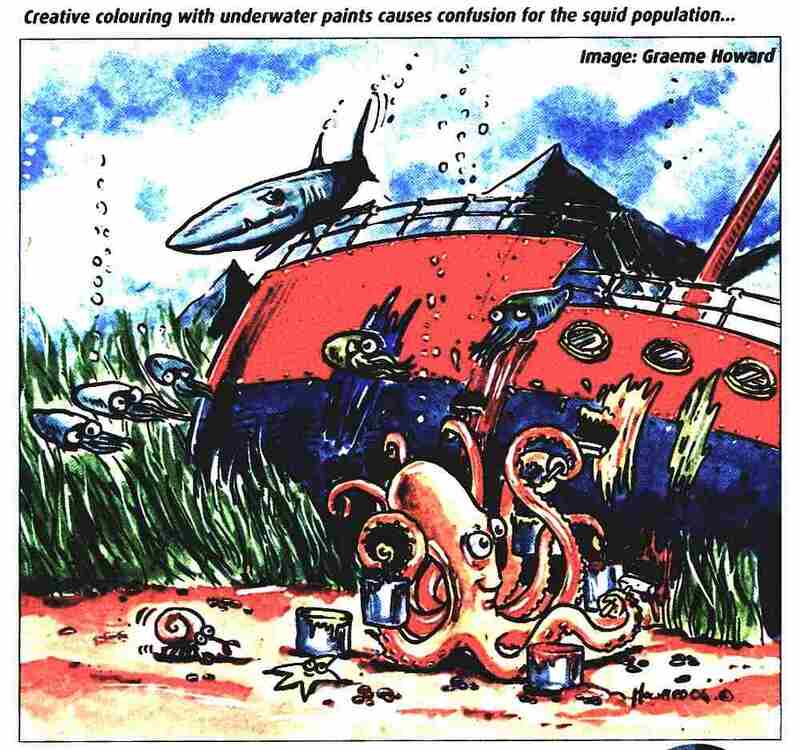 Need to fix, glue, patch, fill, bond, coat or cover something underwater? Need to reinforce/wrap corroded, damaged or leaking pipes (with epoxy and fiberglass cloth)? Need to do a fiberglass cloth and epoxy repair with a non sagging epoxy paste? (even underwater?). How about sealing electrical connections in a ‘glob’ of waterproof epoxy? Patching some wood rot? One of our customers repaired serious rot in an 100 year old marine railway submerged under 12 feet of water. 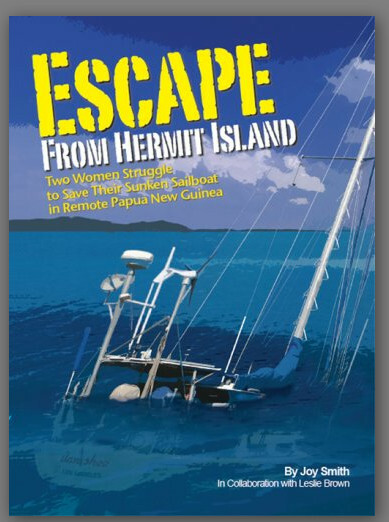 Wet Dry 700 has saved sinking boats (and sunk boats - read Escape From Hermit Island available at Amazon.com. The authors recommend you don’t leave your dock without this epoxy - see epoxyproducts.com/cs_boat.html). It is also used on leaking pools and corroding barge mounted floating homes. Wet Dry 700 (tm) epoxy paste is a leading example of consumer driven epoxy technology, resulting in a versatile, field friendly repair product for difficult environments. Wet Dry is a solvent free, high performance epoxy reinforced with kevlar (tm) pulp and feldspar/ceramic. It can be applied to wet, damp, or dry surfaces. Wet Dry 700 looks a bit like joint compound (dry wall mud), or cake icing with a simple 1 to 1 mix ratio that you can ‘eyeball’. A scoop of Part A and an equal scoop of Part B and you are ready to go. This is one of our top selling epoxies. People first buy it for a specific project and then generally buy more just to have on hand. "My third or fourth order and am still quite pleased with the result. It has many uses above and below the water line"
Epoxy questions? Ask the Professor - CLICK and visit the Epoxy Professor . #1 rated, formulated, clear marine epoxy. Sold to the public at distributor prices. 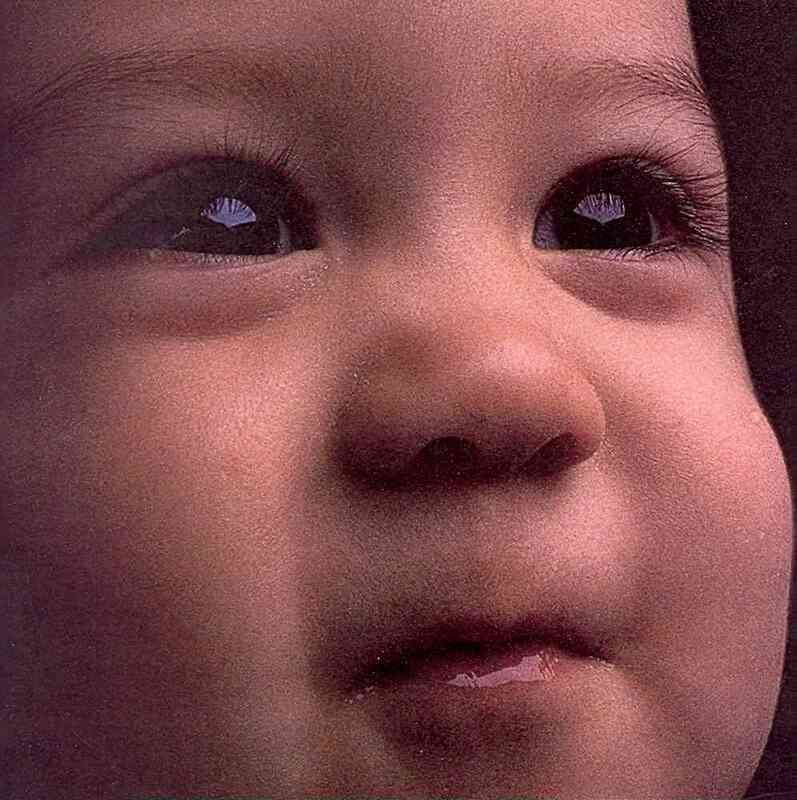 --Click Here-- . 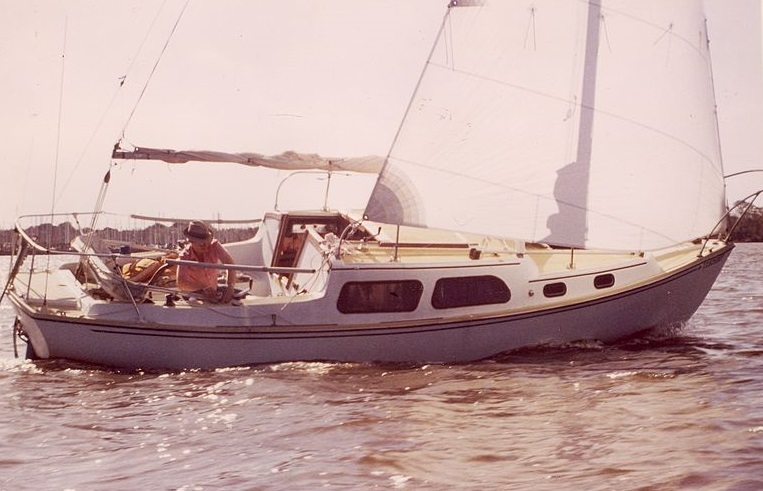 solo sailing his former Coronado 25, "Temptress "
This is the MARINE EPOXY section of our massive 200 page information, data and product rich web site -- 10 pages of INFO for every catalog SALES page! Many of our solvent free epoxies can be found on our much more simple, second website - template website/store www.epoxyUSA.com. 3) Proceed to the Table of Contents Page/Index Page of our Marine Catalog. 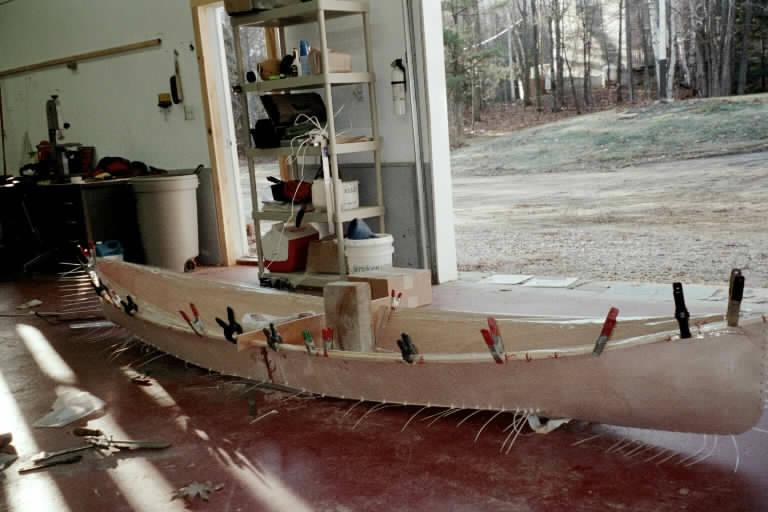 Everything you need for boat repair and stitch and glue boat building. 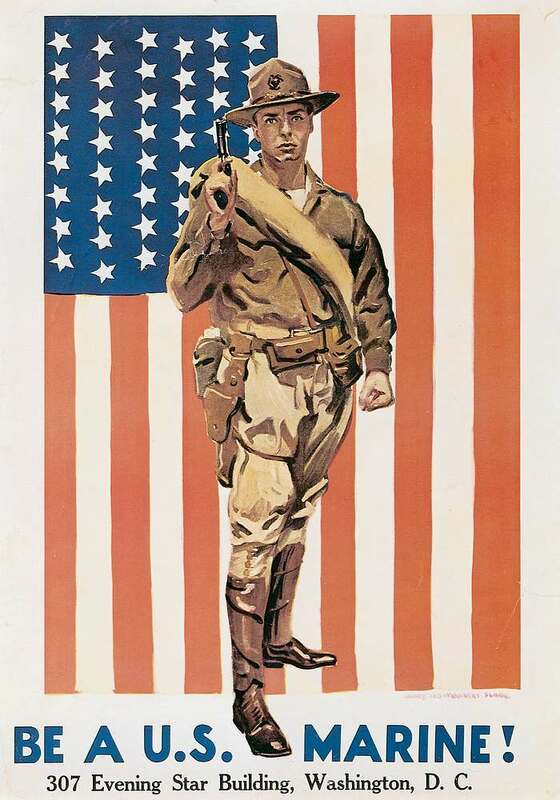 4) Goto our Contact Page for links to our 2 web storefronts (www.epoxyusa.com is our simple site - not all products listed) and links to email or call us for questions or orders. Go from the contact page to our 3rd party storefront. My first thought was, what a mess of a website. I found it very confusing. Since I first came upon it, there have been improvements made to make it more "user friendly". Aside from that, the site is most informative to this beginning DIY'r. I was won over by the explanations, descriptions of chemistries, MSD's , suggested usages, and personal responsiveness of the owner and his wife. I did a calculation of prices per ounce, approximating the match of the different brand's products. I realize that there is no way I can say I'm comparing the same chemistry of different brands. Nevertheless, Progressive Epoxy prices remain the best I have found.